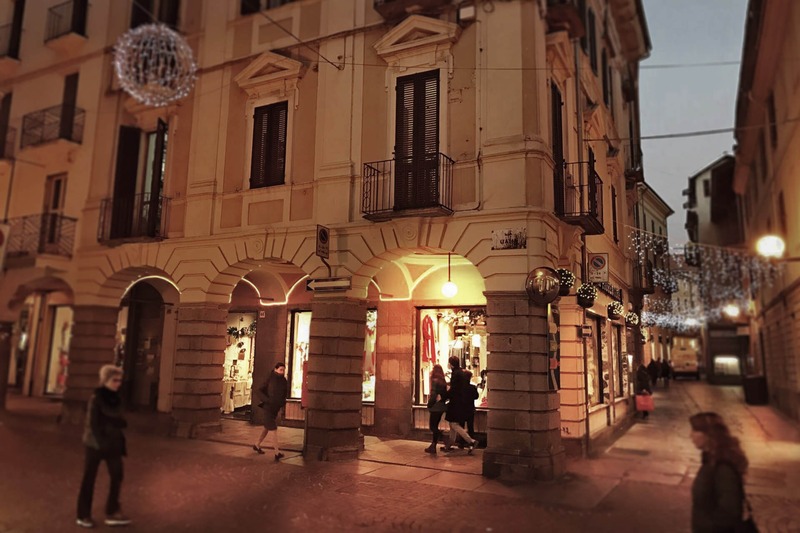 - Saturday: morning from 9:30 to 12:30, afternoon from 15:30 to 19:30 In Biella, in the most important street and in the center of the city, La Fiorentina is at the service of the customer with three floors of exposition. Polite and prepared shop assistants will help you in the choice and will be able to suggest best purchases. In the shop you will find a infants and kids’ ceremonies’ department, a men and women’s underwear and beachwear department, and house department.